I snapped this shot of a leaf that fell from my front tree a couple of years ago in late October. It somehow managed to swish and swoosh its’ way up onto my porch near the front door. It was so big and colorful it made me happy, even though I always hate the passing of summer. I am so glad I took the picture. Which brings this: Isn’t it really amazing, I mean, I know we have been doing this for over a hundred years, but still – aren’t we oh-so-blessed to see something that we like and be able to take a picture of it for later? Just SNAP! Got it! That is just the coolest thing ever! I have been looking through images from 2011 because the digital age, for all the ease it has brought in making good photo-taking available to the masses has also saddled us with a whole new place to organize and purge from time to time. Bleh. But anyway – there was this shot and really, what the heck am I going to do with it, anyway. But the fall season always brings out a deep, romantic mood in me and I feel the need to read poetry and re-visit my favorite seasonal quotes and sing songs about autumn and just sort of feel the fall in whatever way my senses and emotions can grasp it. Hahahahahaha! Isn’t that hilarious and just truly the thing? 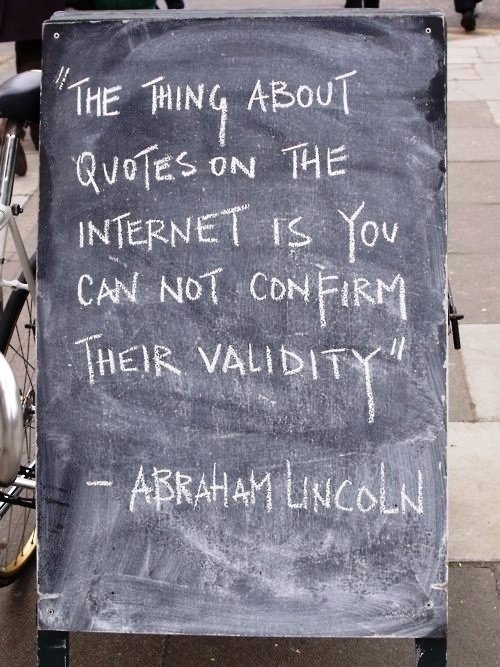 But, several websites say Marilyn said this, so it has to be true, right? What did she mean? Well, I can’t ask her, but I assume she meant: I feel things more deeply at this ripe and fruitful time of my life. I feel like a full-grown woman, as opposed to some foolish girl, a woman who knows her mind and risks her thunderous-beating heart to more vulnerability and tenderness than I’d have allowed when younger. And my experience in life and love and heartbreak and second chances have made me more deeply passionate and compassionate and warm. I’m old enough now to understand the rich treasure my nurturing provides for those who are lucky enough to be planted in my heart and the wildly increased ability I now have to love. Yep. That is what I think she was trying to say. I feel the same, Norma Jean. 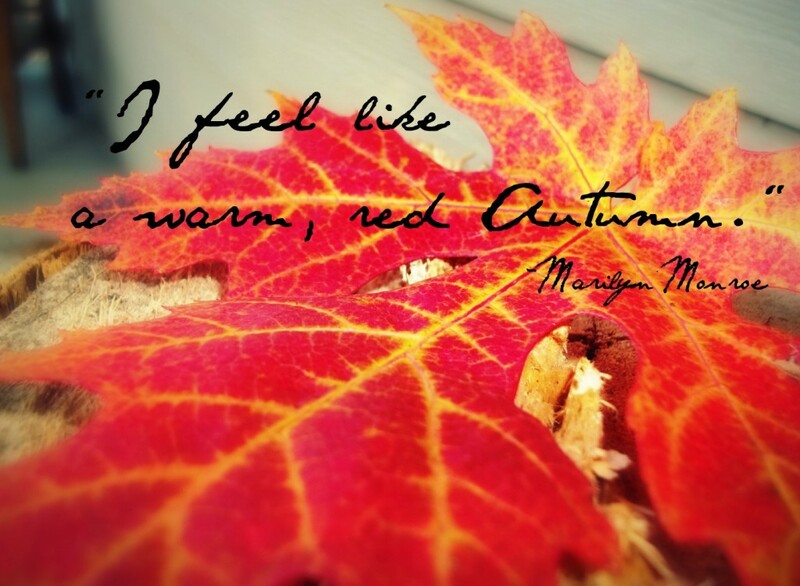 I feel like a warm, red Autumn.